Concealed Pistol License (CPL) renewals and replacement licenses are done: Monday – Friday from 8am to 5 pm. Originals are done on Thursday from 1pm to 3pm. All CPLs take an average of 30 days to process. In the City of Selah, any dog over the age of six months must be licensed. A one time fee of $25.00 (per dog) will be charged. This fee is good for the life of the dog licensed and we do require proof of vaccination. 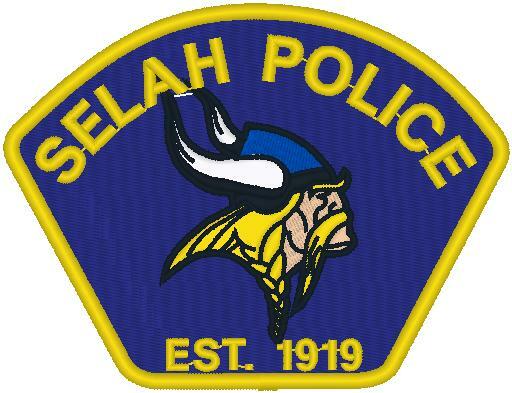 Fingerprinting will be done at the Selah Police Department Thursday afternoons, from 1:00 to 3:00 pm. A fee of $10.00 will be charged for one fingerprint card, which must be paid by the person being fingerprinted. If for some reason the card is returned to you as being unreadable, we will re-print you at no charge. Please allow at least thirty minutes to be printed. The City of Selah has an Animal Control Officer (ACO) who is on shift Mon-Fri. 8am-5pm. If you need to contact Animal Control please call Dispatch at (509) 574-2500.